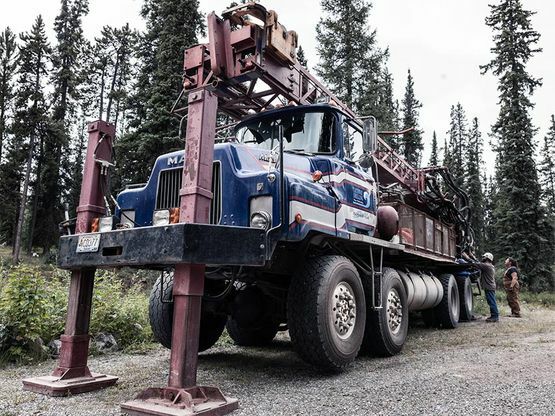 Cathway Water Resources is proud to offer residential and commercial clients in Whitehorse and throughout Yukon Territory and British Columbia with diverse water products and services. Our business carries full coverage liability insurance, ensuring top-quality work you can rely on. We’re happy to provide free estimates on any work your home or business may require! Get started with your well, pump, or water filtration system. Cathway Water Resources is proud to offer our residential and commercial clients a full range of dependable water products from reputable manufacturers, including WaterSoft™, Hydrotech®, Sego Industries, Petwa®, Grundfos and many more. Contact us today to learn more about our wide variety of water services and to claim your free estimate. Get in touch today for your free estimate on any of our services! 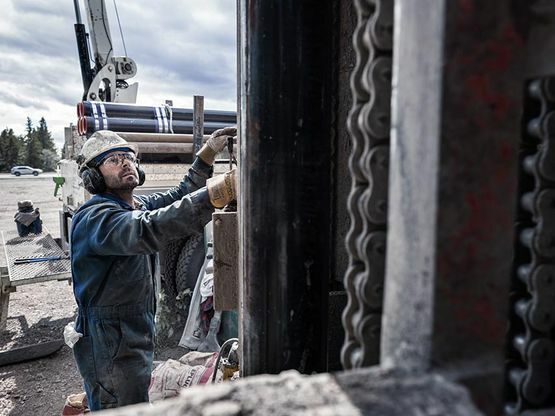 The best way to avoid an emergency with a well is to request regular maintenance. This staves off performance issues. When your well is due for maintenance, or when you’re having any other water-related issue, get in touch with Cathway Water Resources to book your well service. 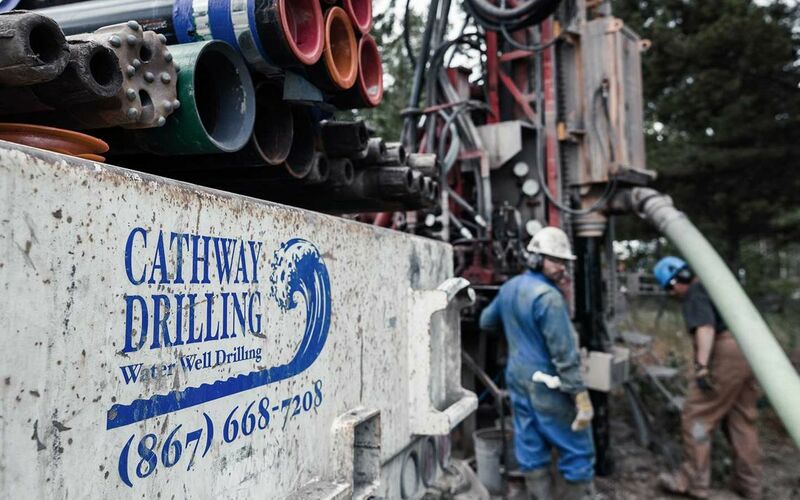 We offer drilling, sampling, maintenance, and more! Keep your water potable with Cathway Water Resources.